Fabian Lenhard is offically a PhD student! 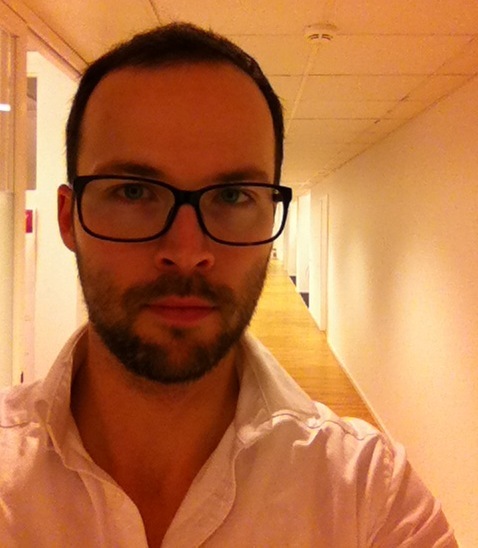 Fabian Lenhard passed his admission seminar to become a PhD student at Karolinska Institutet. Congrats! His main supervisor is Eva Serlachius, David Mataix-Cols and Christian Rück are his co-supervisors. Fabian has just started the pilot study on internet-based CBT for OCD for 12-17 year olds. For more info (in Swedish) click here.